(1) Choose the appropriate steel ball and liner plate. 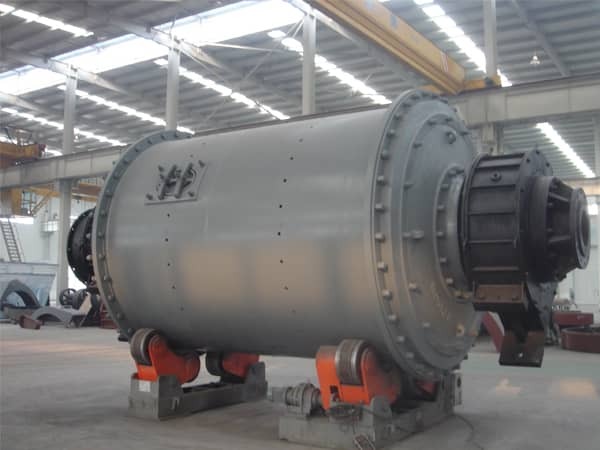 The hardness ration between liner plate and steel ball should be controlled during 0.85-0.9.And the steel ball hardness should be 1.7 times than the grinded coal. (2) When the machine is running with low load, we should adjust the feeding quantity of coal according to the actual situation. (3) The wedge orifice for fixing and fastening should be designed into circular arc to avoid concentrate stress. (5) For the new liner plate, firstly uses low hardness steel ball to operate 1-2 month, after the hardness and toughness of liner plate are improved, using high hardness steel ball to prolong the liner plate service life. (6) Timely eliminate the machine faults to prevent enlarging the damaged scope so as to ensure the machine unit safety operation.